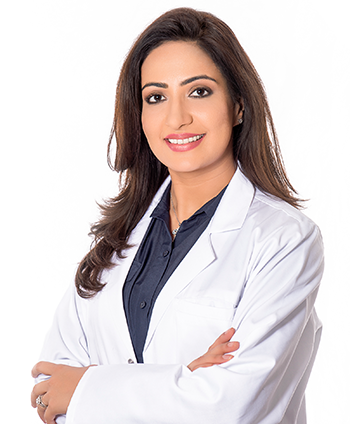 Dr. Najia Shaikh is the founder and Medical Director at One Skin Clinic. 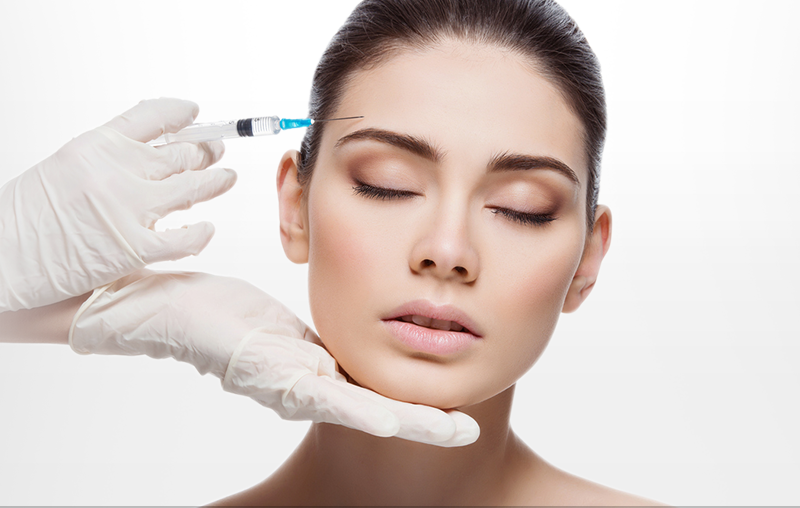 She is a Medical doctor, highly trained in advanced techniques in non-surgical..
What are non-surgical cosmetic treatments? 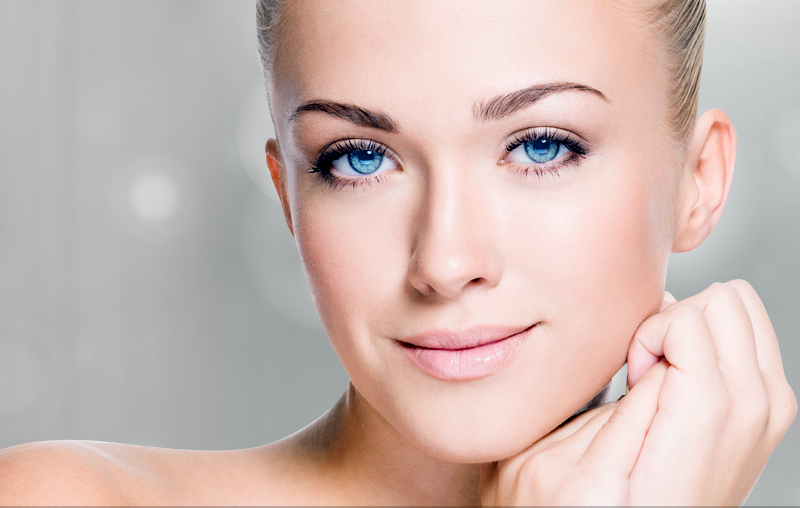 Non-surgical cosmetic treatments are non-invasive procedures performed by an appropriately trained doctor or registered nurse to enhance the aesthetic appearance of an individual. 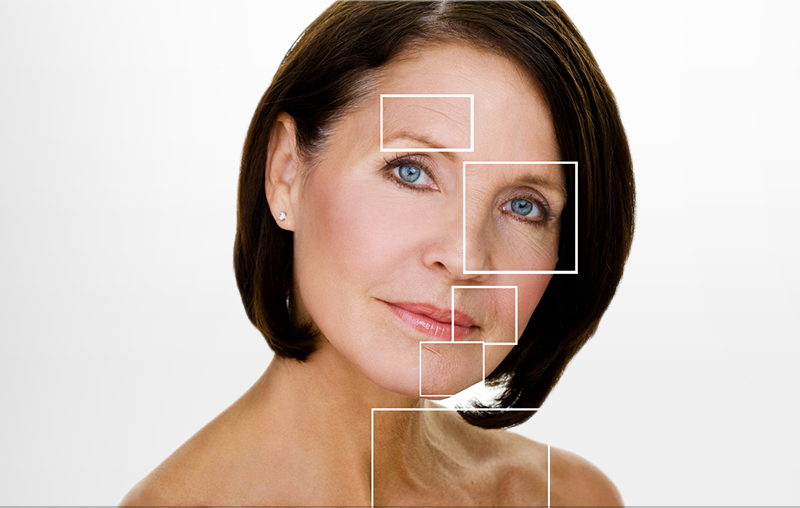 If you're not happy with your lines and wrinkles why not call or email us and book a time to talk with Dr Najia Shaikh who can explain the best treatments for you.Contact us to schedule an appointment today! Im so scared of injections but najia was so gentle that I hardly felt anything ..amazing experience highly recommend her . thanks najia! I am so happy I found Dr Najia! Her knowledge and honesty told me I'd made the right decision as soon as I met her. 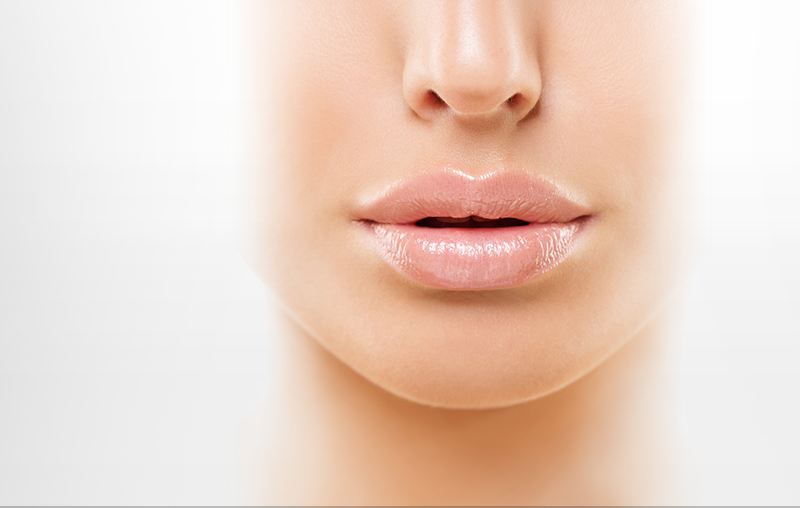 She did a fantastic job with the lip fillers but, more importantly, her aftercare was amazing. Dr Najia is an absolute lifesaver! I had lip fillers injected by another doctor and it was a horrible job, to say I was unhappy with them would be an understatement. Dr. Shaikh was absolutely the right one and I am more than pleased and satisfied with the results. Will definitely use her professional services when required again!